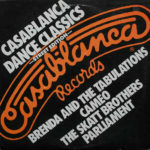 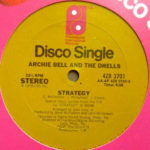 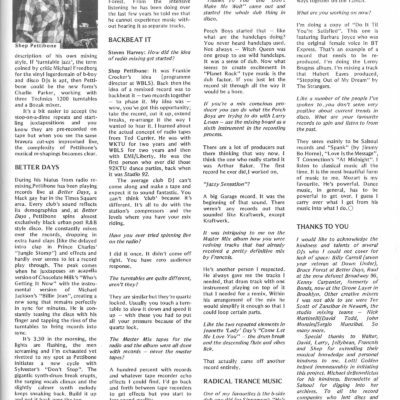 Here’s yet another treat for my fellow disco historians out there — it’s the holy grail of disco journalism! 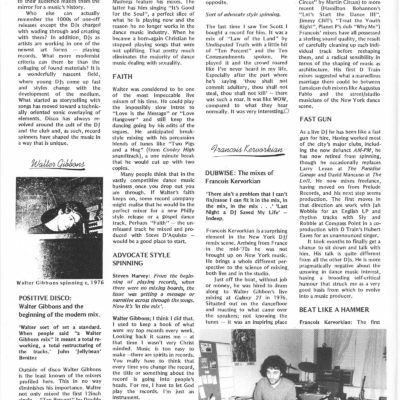 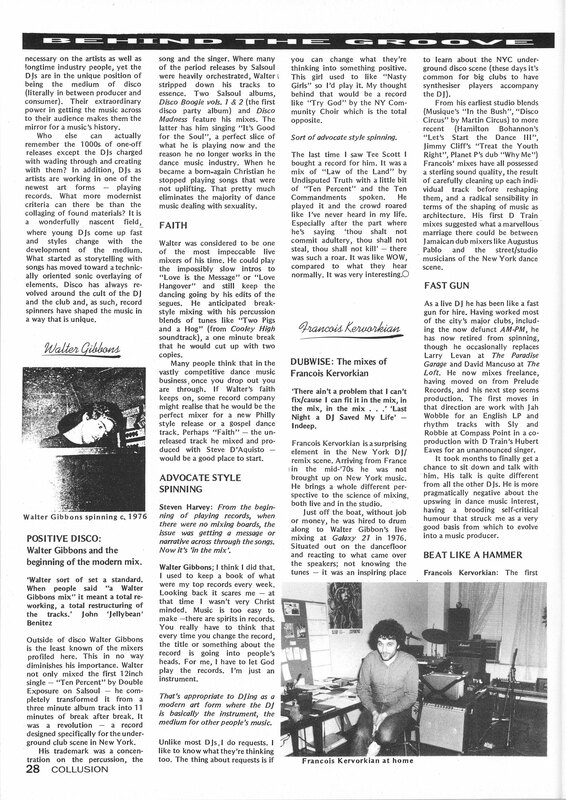 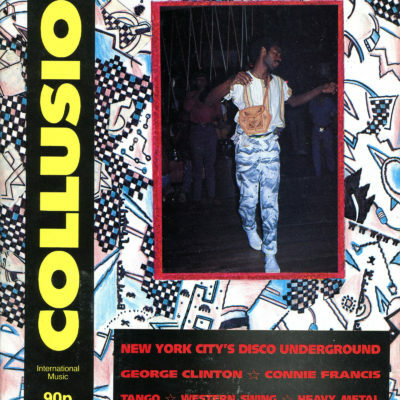 In 1983, Steven Harvey, a British journalist (and today the proprietor of an NYC art gallery), wrote the first true “DJ profile” piece that ran in an obscure UK art magazine called Collusion. 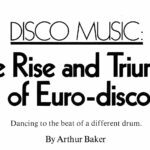 As far as the primary sources of disco are concerned, this might be the most important article ever written about dance music, period. 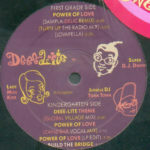 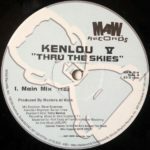 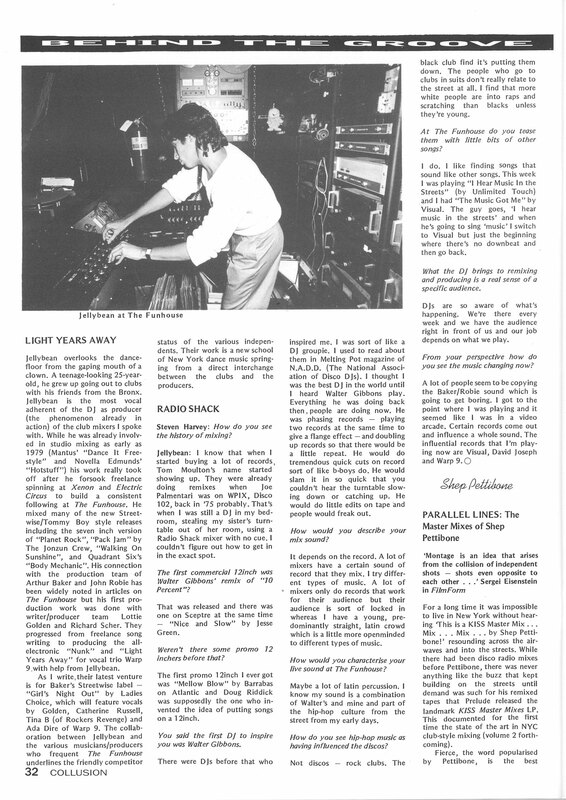 The text of this piece has been floating around online for a while in plain text (copied and pasted into many a DJ forum in the late 90’s and 00’s) and as a reprint in DJ Magazine), but the actual pages with photos and layout have never seen the light of day for most of us regular folks. 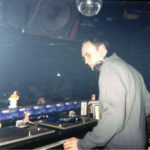 Harvey was able to get introduced to almost all of the top DJs of the New York scene, and then whittled down his list to six DJs who he felt best represented the moment. 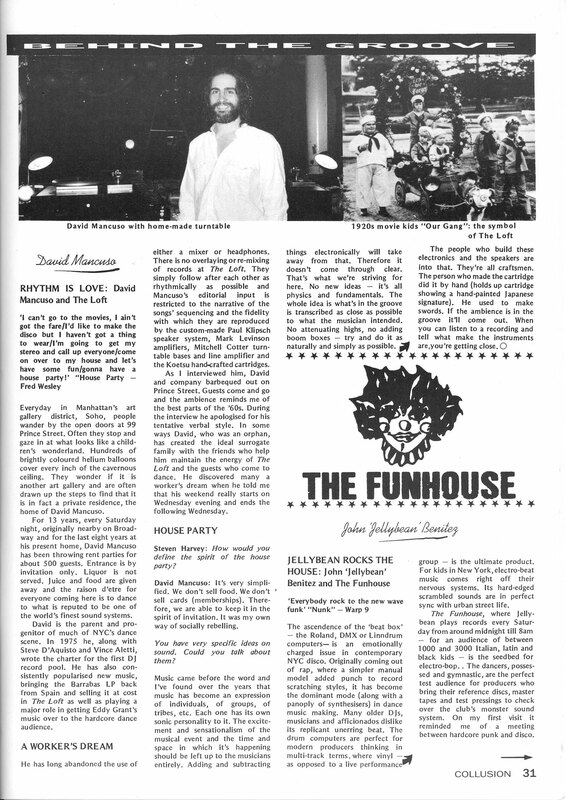 Walter Gibbons, David Mancuso, Shep Pettibone, Larry Levan, Jellybean Benitez, and François Kevorkian are all interviewed and photographed in the piece. 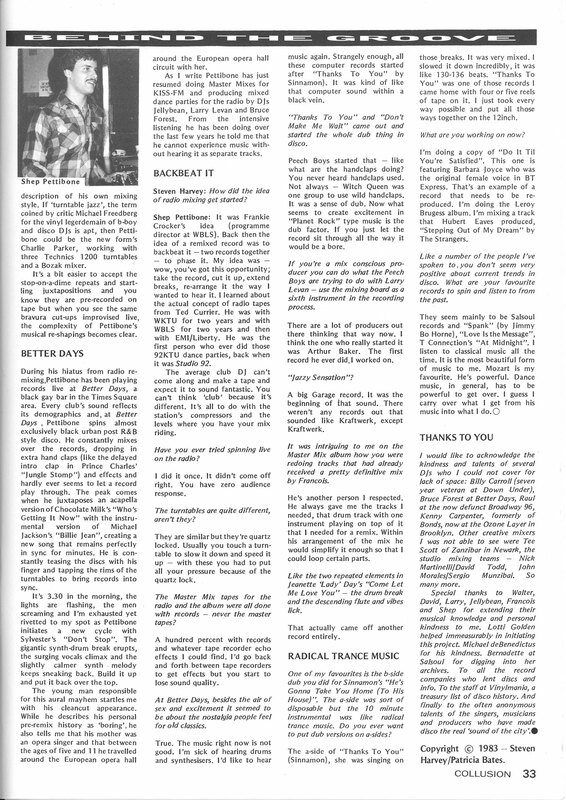 It’s an incredible read, not just because of who Harvey was able to talk to and when, but also because of how forward-thinking the piece is. 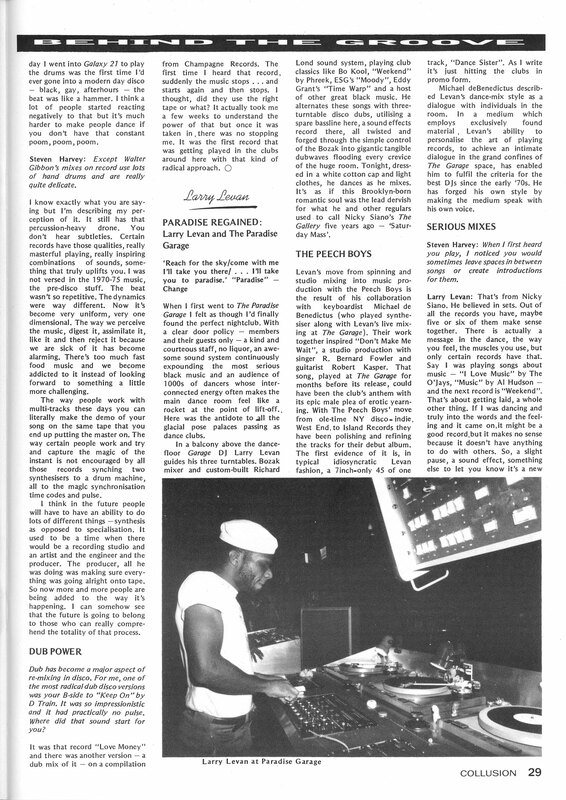 It reads like contemporary journalism and social commentary — Harvey seemed to grasp all of the social, economic, racial, and orientation issues inherent to disco at that time, and somehow he’s able to present its history without judgment while simultaneously nailing the future issues that will face the dance music community for decades to come. 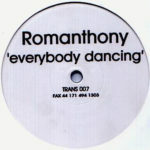 It’s almost telepathic. 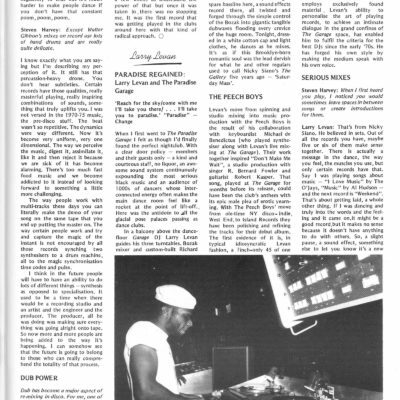 In Tim Lawrence’s most recent book chronicling the history of dance music, “Life and Death on the New York Dance Floor, 1980-1983,” (buy it, seriously!!!!) 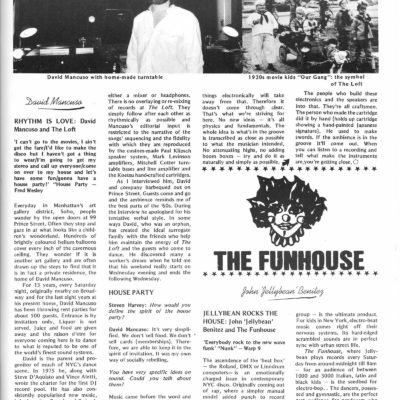 he fittingly ends his book with a chapter dedicated to this very article (and to a classic Jools Holland clip from “The Tube” that mysteriously disappeared from YouTube recently). 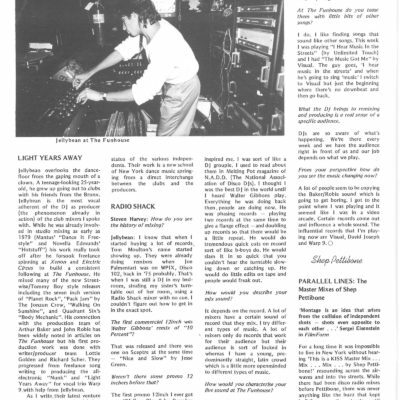 If you want to get a feel for the New York DJ scene in the early 80’s, this is the best way to do it. 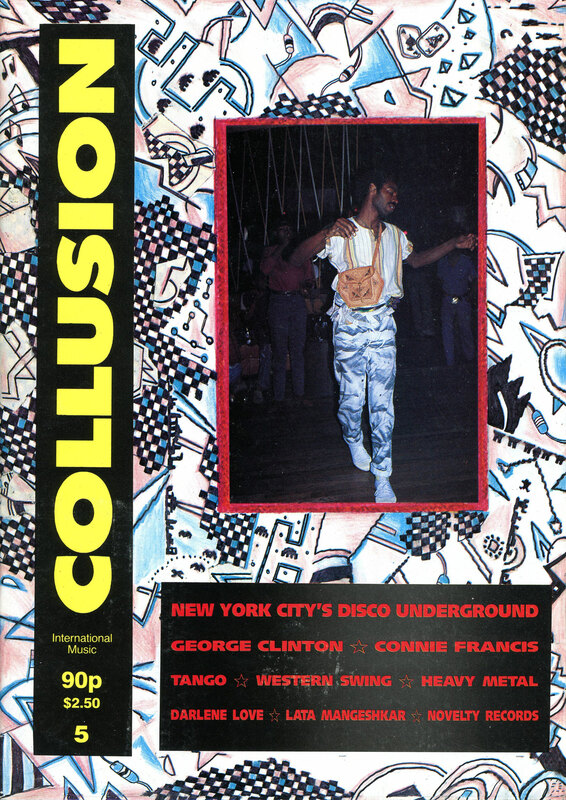 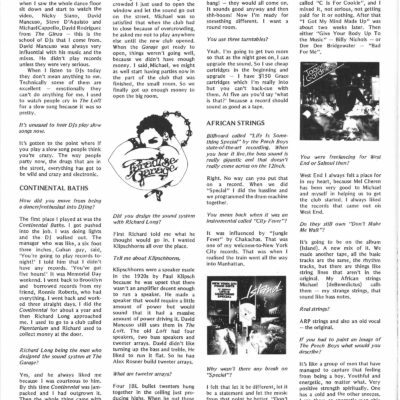 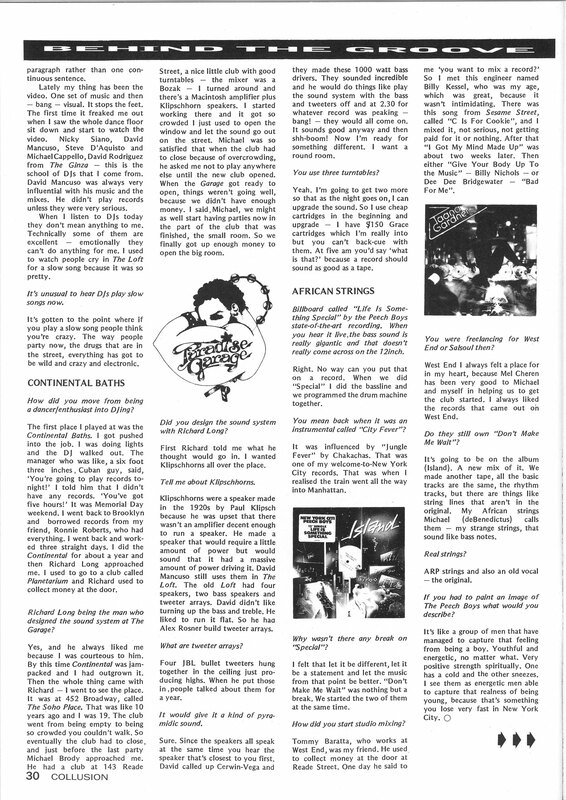 Please click the images below to view Steven Harvey’s “Behind The Groove: NYC’s Disco Underground” article from Collusion Magazine in 1983.